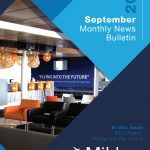 Mildura Airport is off to a flying start for 2017. 2016 was a busy year with our annual passenger movements reaching a record high of 217,500. 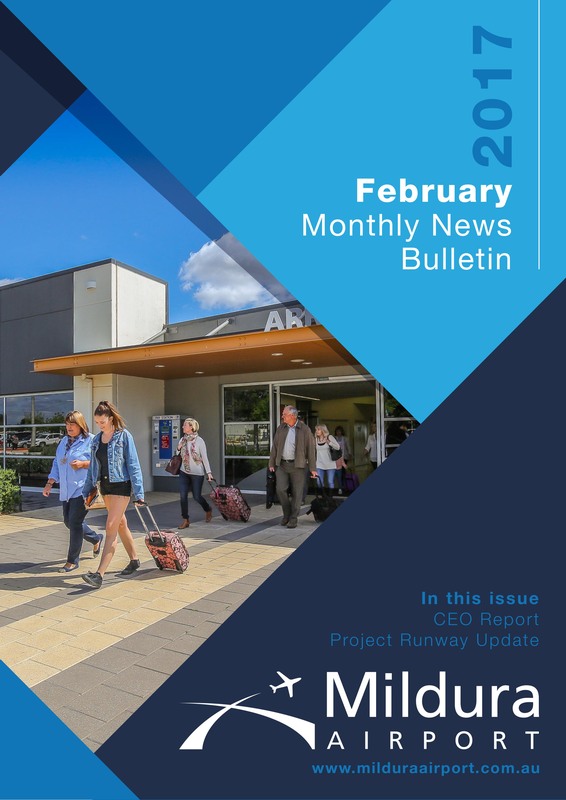 That represents an increase of more than 8,000 passenger movements for the year and an increase of 45,000 annual passenger movement since Mildura Airport Corporation assumed control of the Airport in January 2009. The runway overlay and extension project is progressing on schedule with tenders for the work having been decided just prior to Christmas. Planning work for establishment of the asphalt production site has commenced and stockpiling of aggregate for the asphalt and other pavements will commence shortly. We are very proud of what we have achieved in this relatively short time which includes an asphalt overlay of the RPT aprons, expansion of the passenger terminal, construction of a covered mechanised baggage belt for departing passengers checked bags, implementation of our secure parking, administration building upgrade in 2016 and now the commencement of our Runway 09-27 Extension Project. We look forward to another challenging year.